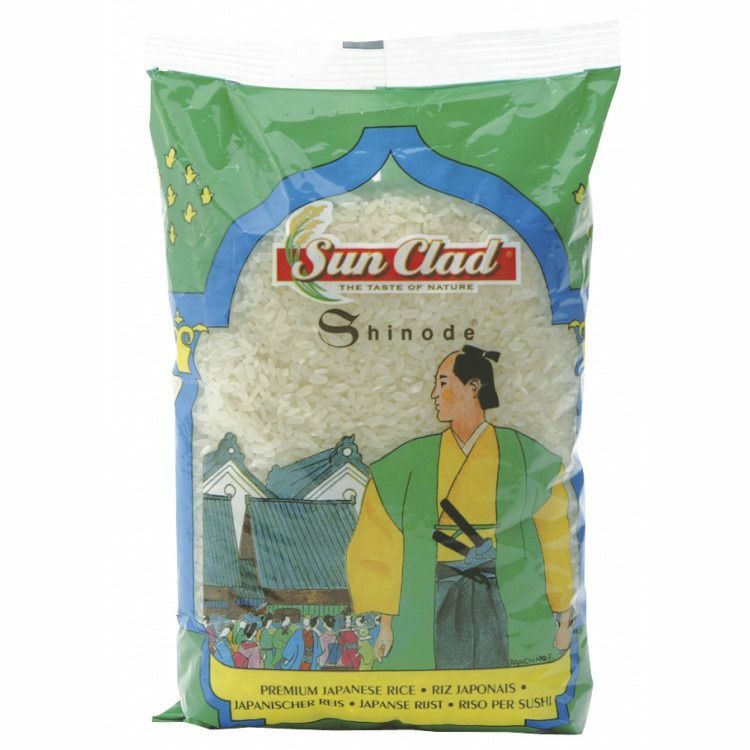 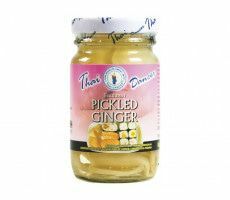 Sun Clade Japanese Shinode Rice is a suitable accompaniment to Korean and Japanese dishes and ideal for the preparation of sushi. 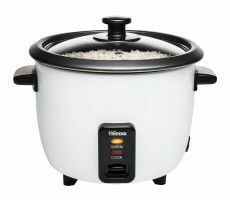 In order to make fine sushi and nigiri, sticky rice with a solid consistency is needed. Sun Clad Japanese Shinode Rice contains a lot of starch and has a round grain. 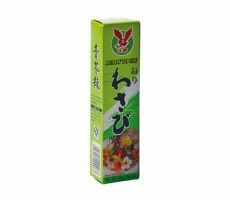 This rice has a wonderful flavor and can be served with any Japanese dish.